SIEMENS Automation & Drives (A&D), represented by Ramelec , is extending its family of proximity switches to include the inductive BERO IP 68+. Suited to harsh industrial environments, the metal and plastic versions can withstand a pressure of up to 0.8 bar. Thanks to its particularly tight housing with special encapsulation, the inductive BERO IP 68+ operates reliably and quickly, even under water. Whether in continuous contact with water vapor, cleaning emulsions or lubricating oils the IP 68+ detects objects accurately and by proximity. The new series of rugged switches covers an entire range: for sensing distances of 0.6mm to 15mm. 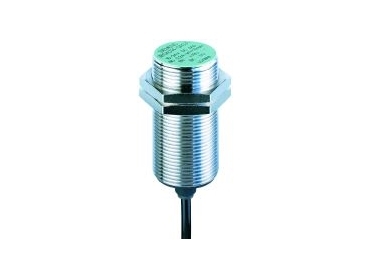 Siemens A&D offers an entire spectrum of inductive proximity switches with sensing distances of 0.6 to 75mm.